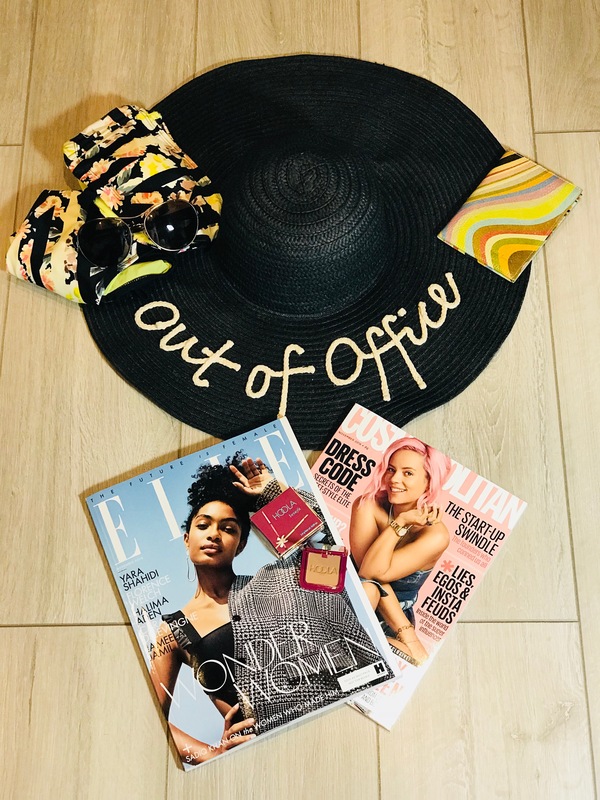 Not too many free gifts this month however the Elle magazine does have a free gift again this month. 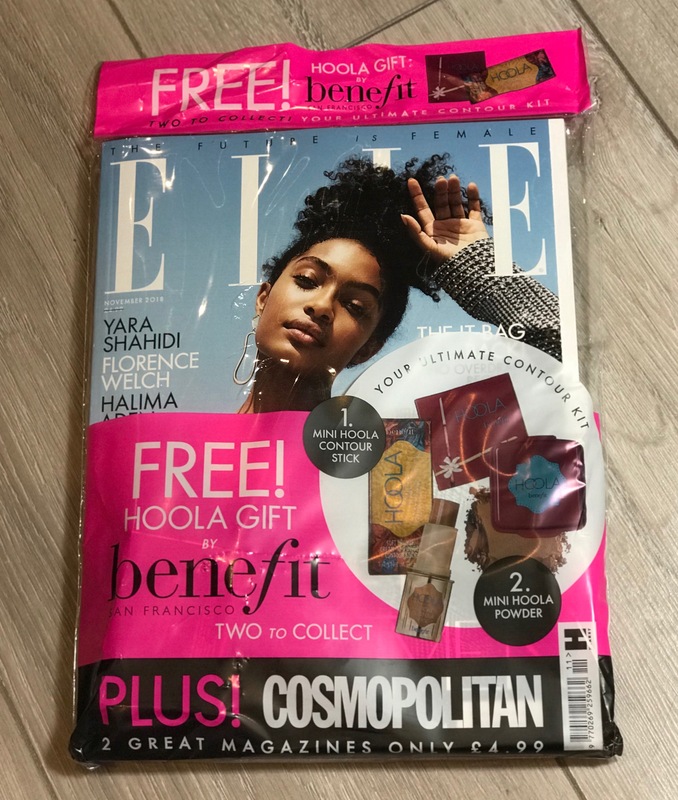 Elle = £4.99 for it and a copy of Cosmopolitan – a Benefit Cosmetics Hoola deluxe sample is free with this month’s magazine – choice of two, either a mini Hoola Contour Stick or a Mini Hoola Powder. 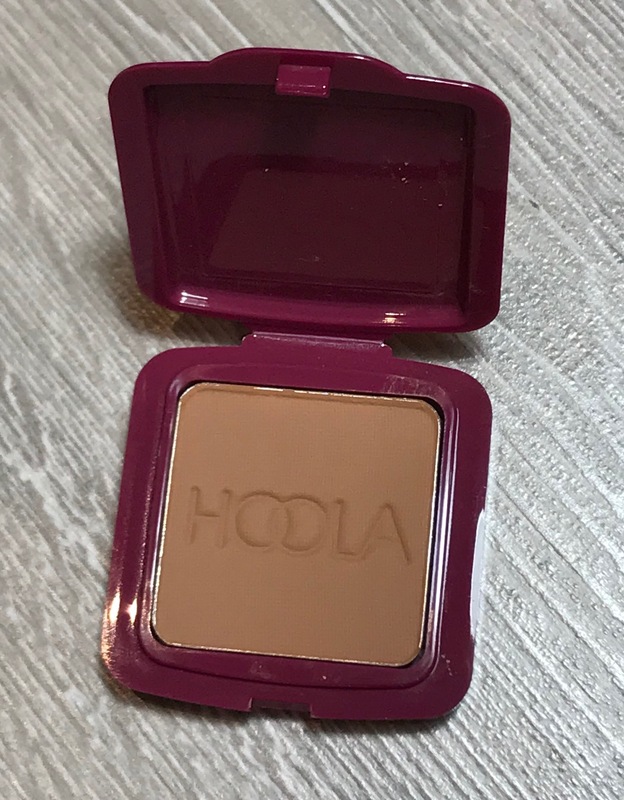 I chose the powder as love this multi-purpose product, perfect for using as a bronzer, contour or eyeshadow. However both are lovely products and perfect travelling sizes as well. 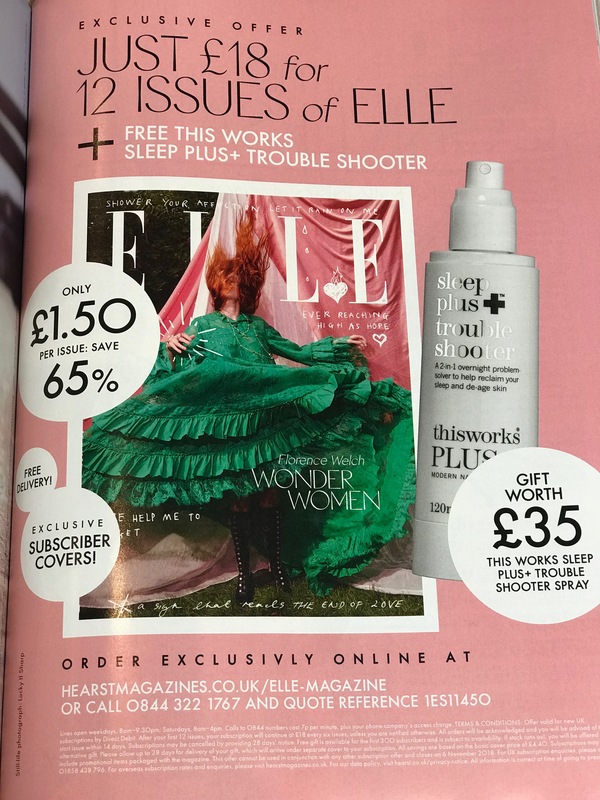 Subscription offer this month is 12 issues of Elle for £18 and a FREE This Works Sleep Plus + Trouble Shooter Spray worth £35, see below. If this offer has finished by the time you read this, always usually an offer on so just keep checking online for more Free Gift with subscription offers. Hope this helps – any comments / queries please let me know. If not already subscribed, following my blog would love you to follow, would mean a lot. Will definitely have more posts up v soon. Picked this up last weekend – so chuffed! Thanks again for this brilliant bargain tip! 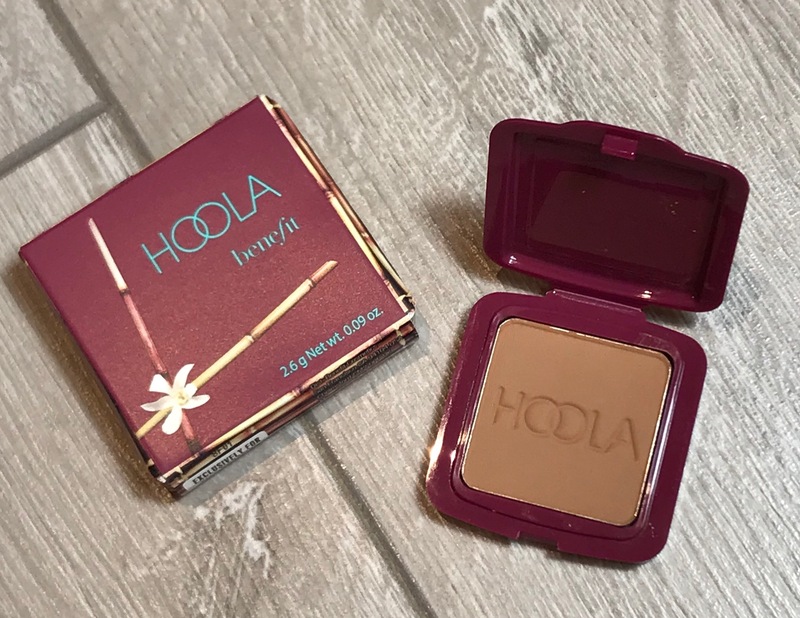 Just wanted to let you know I’ve nominated you for a blogger recognition award as it was through your blog I became aware of picking up great branded make up on the cheap with magazines!